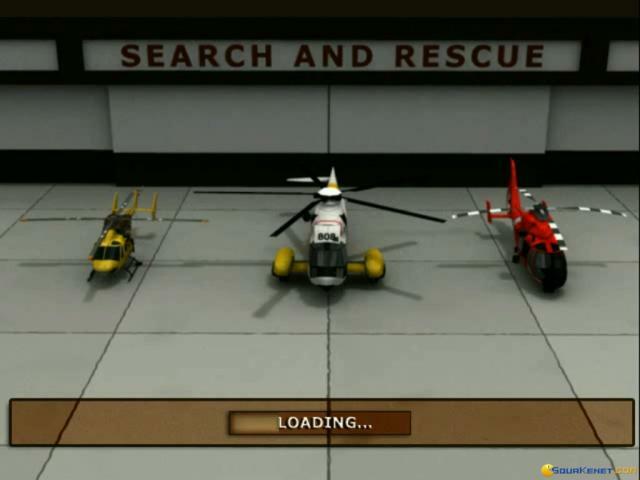 The Search and Rescue series is a generally fine set of flying games that provides a refreshing change from the usual combat sims like F-29 Retaliator or straight up games like Microsoft Flight Sim. However, something seems to have gone terribly wrong with this installment and although it looks good on paper, in practice it's a bit of a disaster. 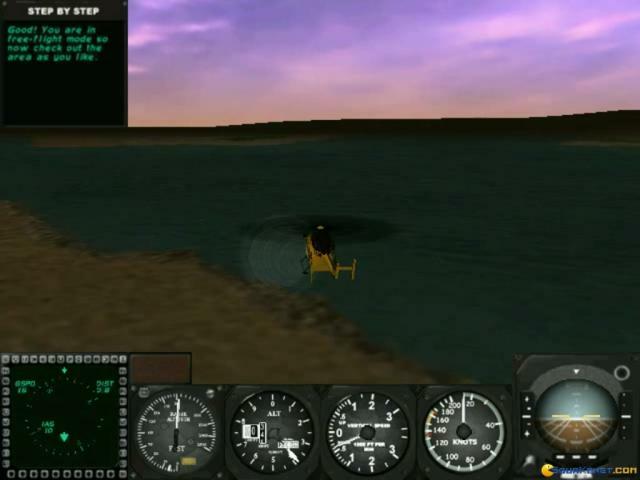 As with most of the other games in the series, you're placed in the cockpit of a Coast Guard search and rescue helicopter and charged with completing a series of complex missions which will really test your flying skills. 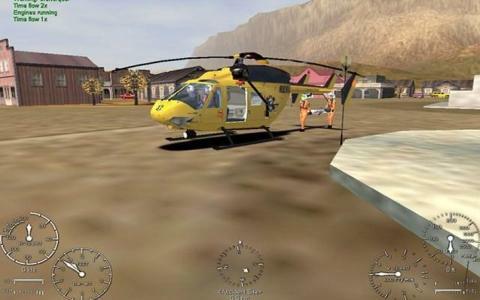 You can expect to fly over one hundred missions, all of which are based heavily on the real-life experiences of the Coast Guard and which feature challenging rescues at sea and on land in some pretty terrifying conditions. 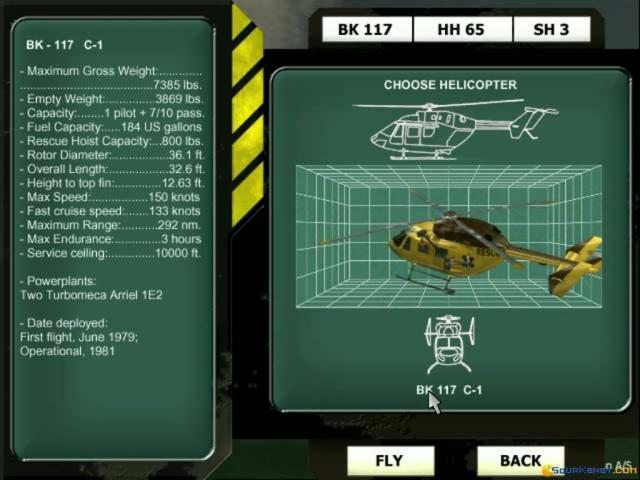 Missions will take place in changing weather and during the day or at night, while there are three different choppers to pilot, each of which handles differently, and a realistic physics system as well as RPG-style leveling up. 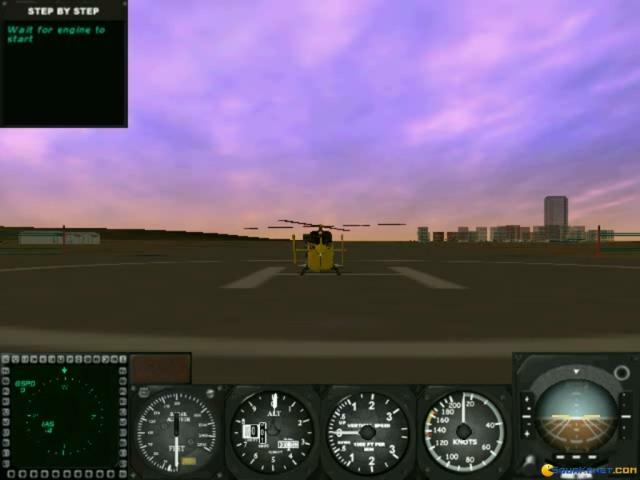 In theory, this should have been a solid civilian flying sim and if it was anything like its brethren, it would have been an enjoyable experience for anyone looking for something different. However, it's a mess. It's horribly bugged, meaning that you're probably not even going to get it running in the first place, but even if you do, you won't have a good time. 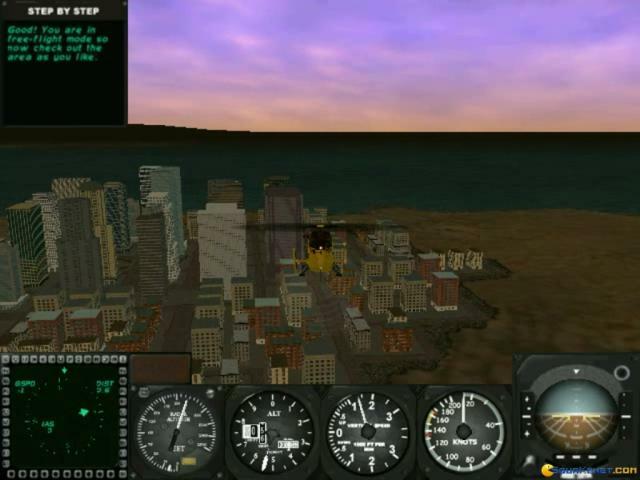 The visuals are ropey, the controls awkward and frustrating and the gameplay just too slow to be enjoyable. 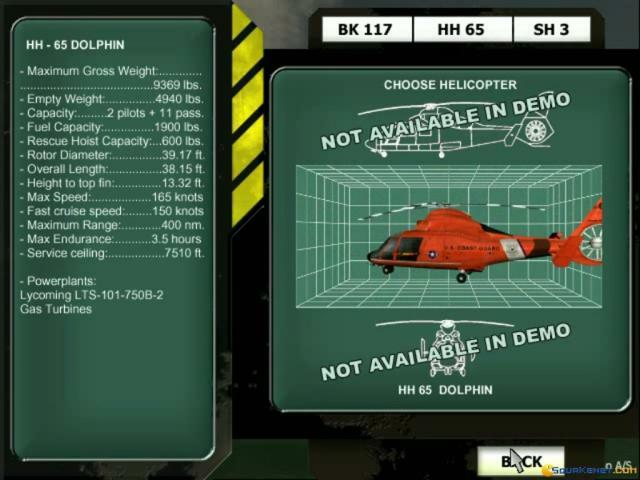 Really, this is one to avoid.